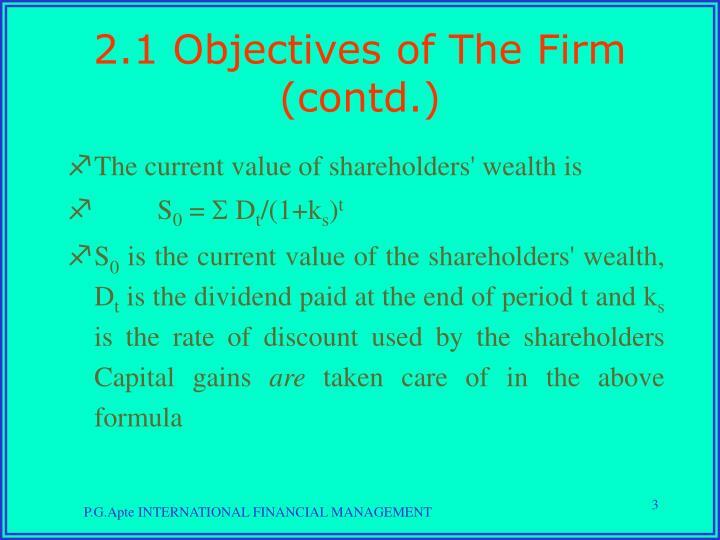 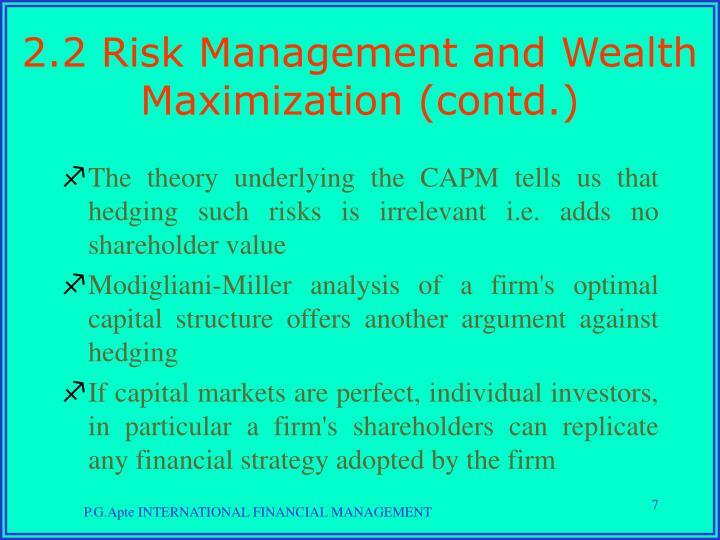 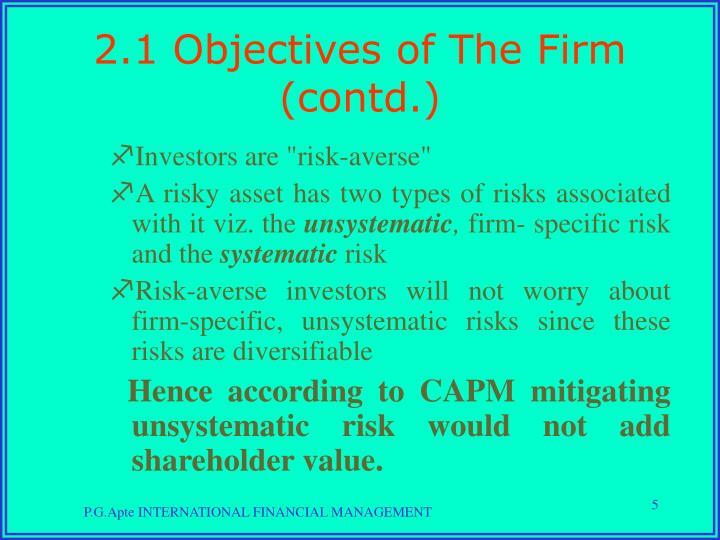 Hence according to CAPM mitigating unsystematic risk would not add shareholder value. 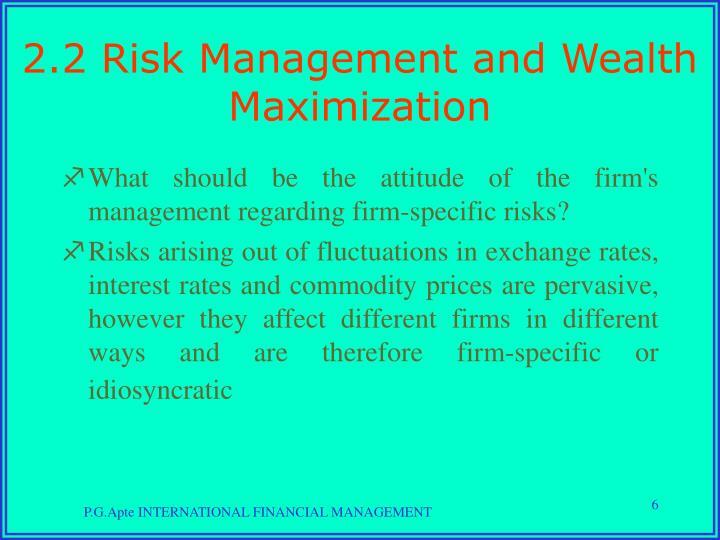 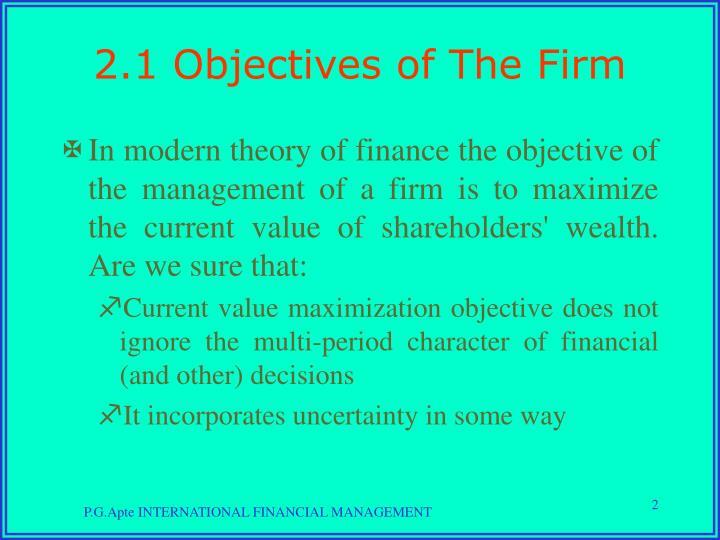 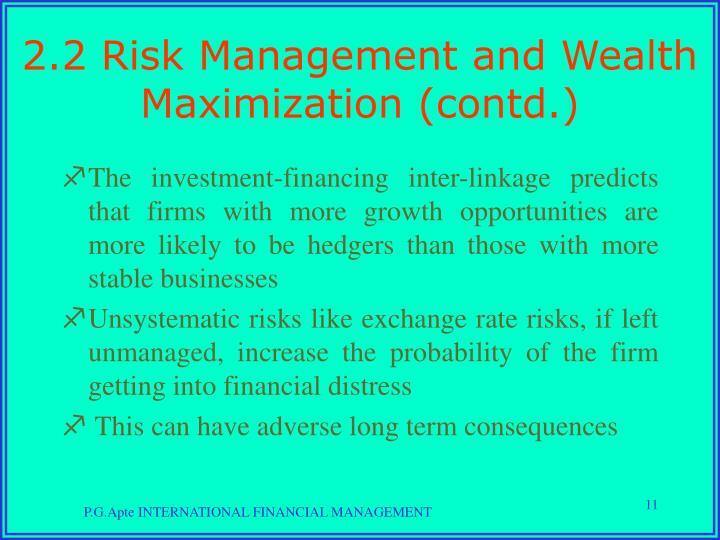 What should be the attitude of the firm's management regarding firm-specific risks? 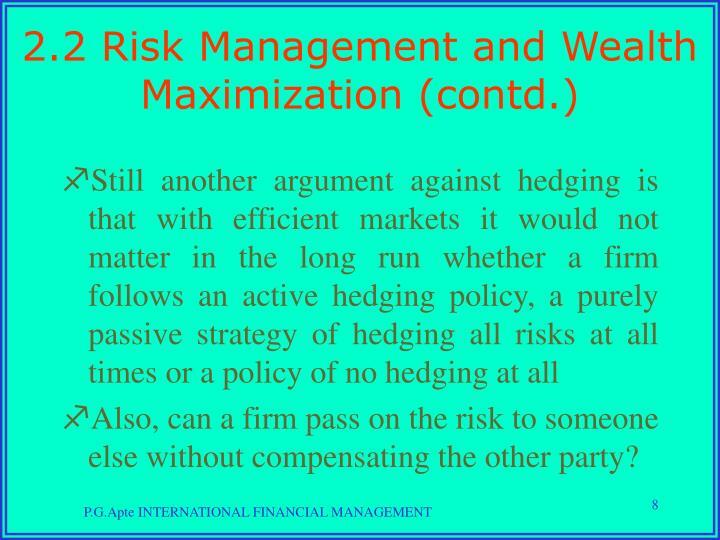 Also, can a firm pass on the risk to someone else without compensating the other party? 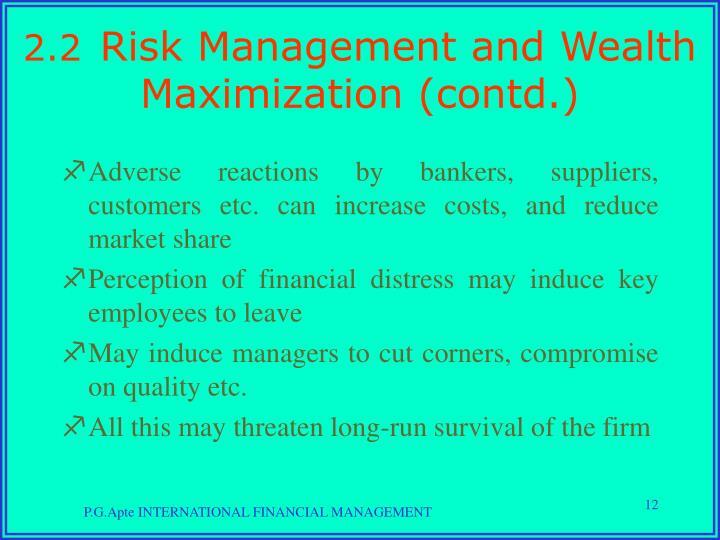 May induce managers to cut corners, compromise on quality etc. 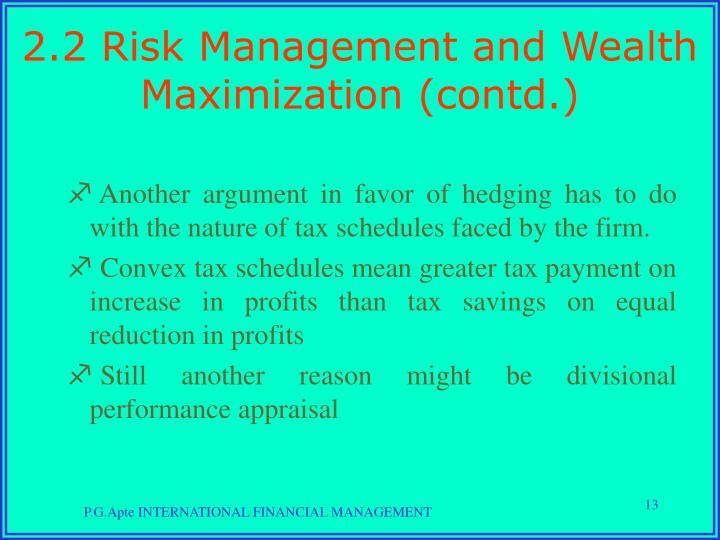 Another argument in favor of hedging has to do with the nature of tax schedules faced by the firm. 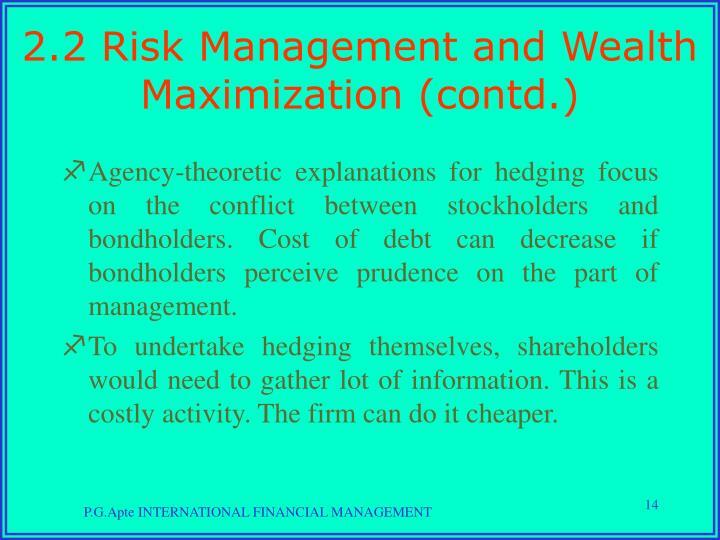 Agency-theoretic explanations for hedging focus on the conflict between stockholders and bondholders. 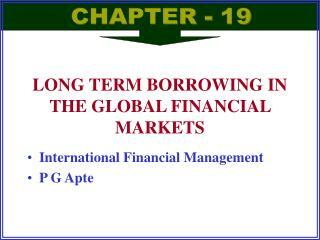 Cost of debt can decrease if bondholders perceive prudence on the part of management. 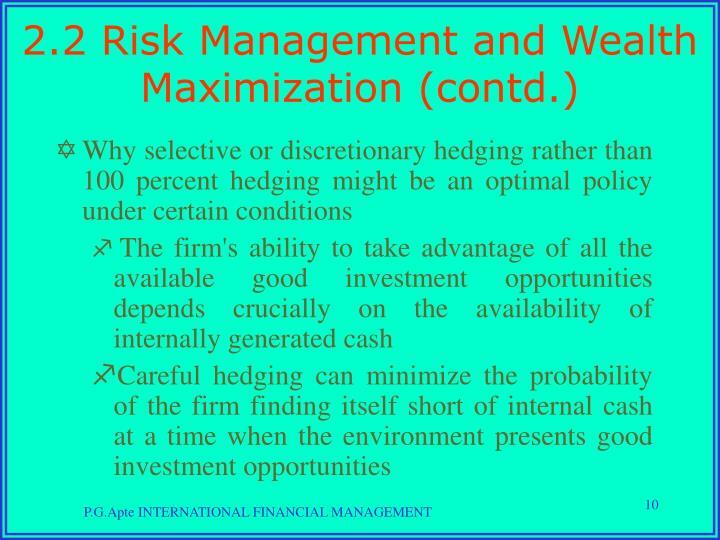 To undertake hedging themselves, shareholders would need to gather lot of information. 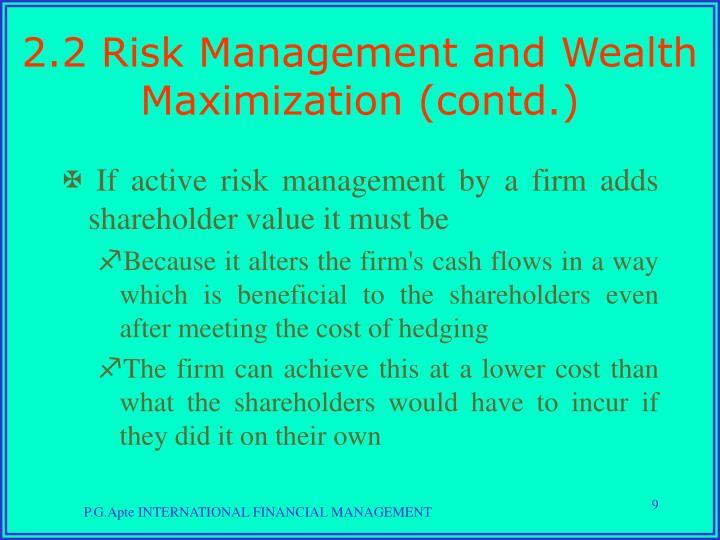 This is a costly activity. 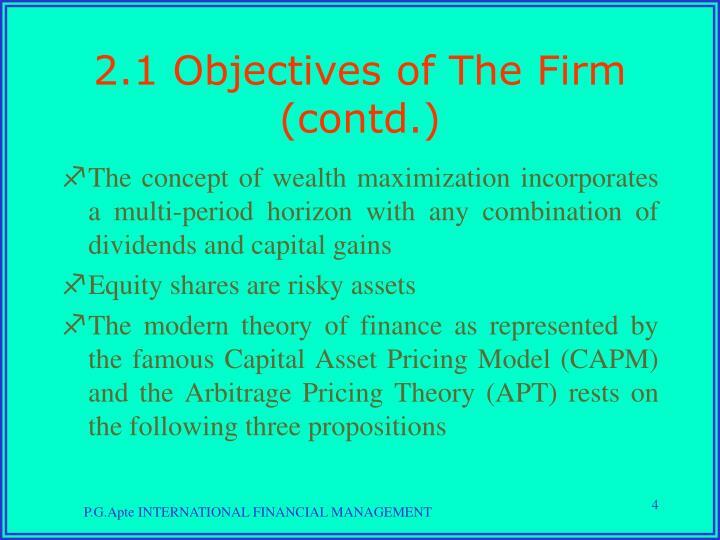 The firm can do it cheaper. 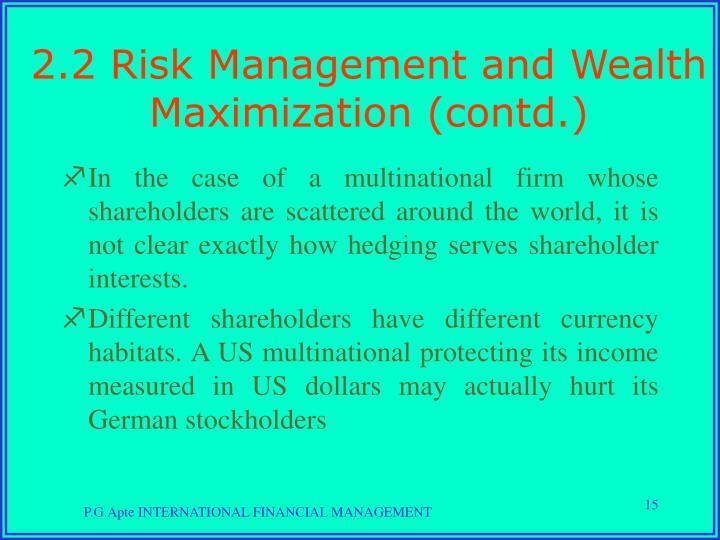 In the case of a multinational firm whose shareholders are scattered around the world, it is not clear exactly how hedging serves shareholder interests. 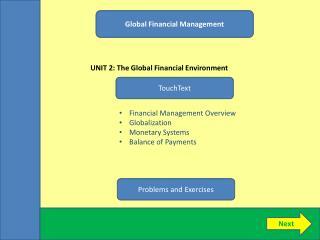 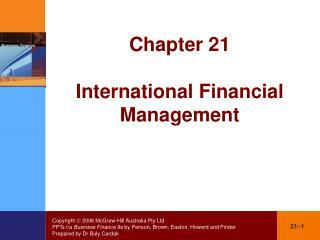 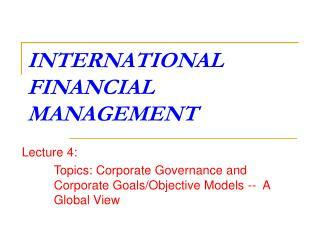 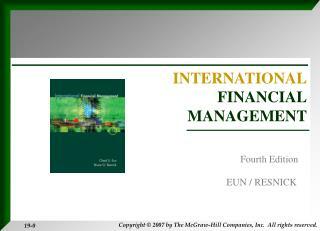 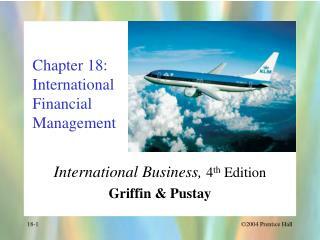 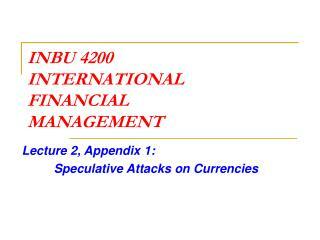 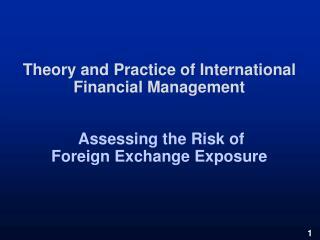 INTERNATIONAL FINANCIAL MANAGEMENT -3. the balance of payments. 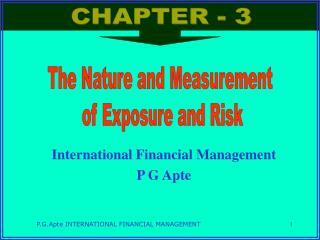 chapter three. 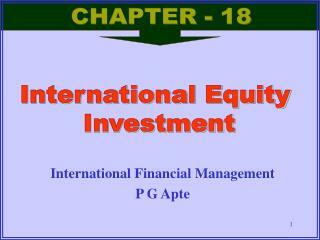 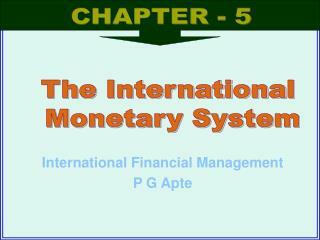 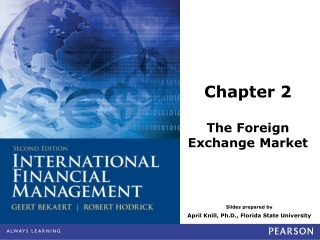 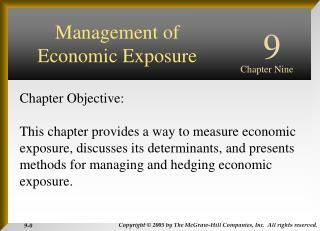 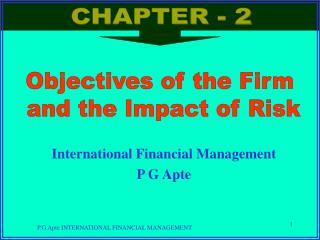 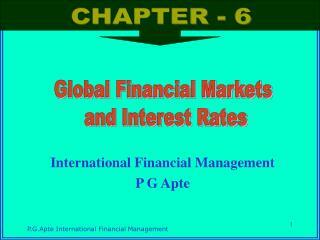 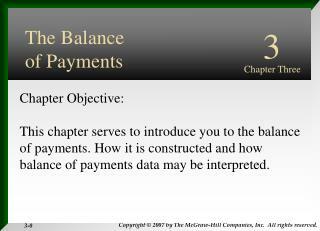 chapter objective: this chapter serves to introduce you to the balance of payments. 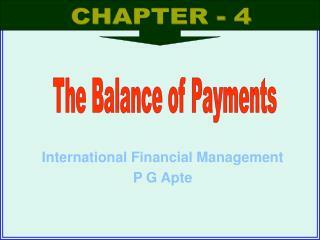 how it is constructed and how balance of payments data may be interpreted. 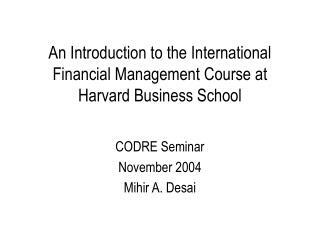 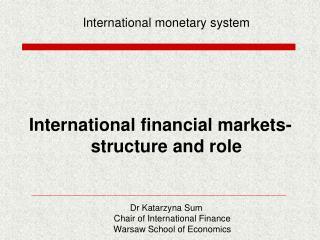 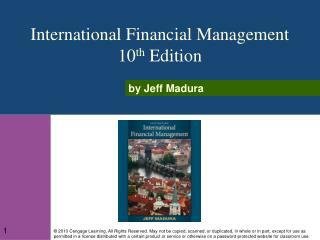 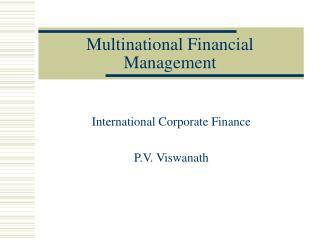 Multinational Financial Management: An Overview -1. multinational financial management: an overview. 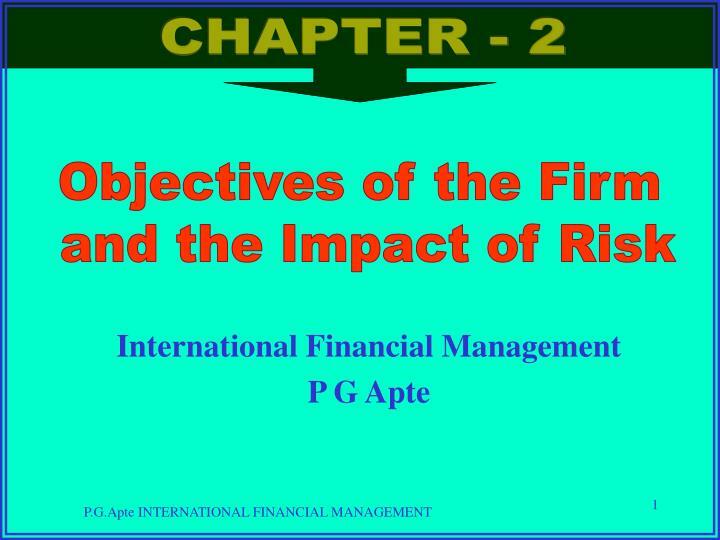 chapter objectives this chapter will: identify the management goal and organizational structure of the multinational corporation (mnc).